Hey truckers, what are the emissions on your rig? If you don’t know the answer, you could be in trouble -- and we’re not just talking about legal trouble, either. In 2008, the California Air Resources Board (CARB) pushed through a series of regulations related to heavy-duty diesel truck emissions. Among other things, these regulations require any trucks operating within the state to be fitted with a diesel soot filter. That’s good. Clean air is important. And whether or not you believe in climate change, the fact is that these regulations aren’t just essential for the health of the environment. They’re also essential for truck drivers' personal health. 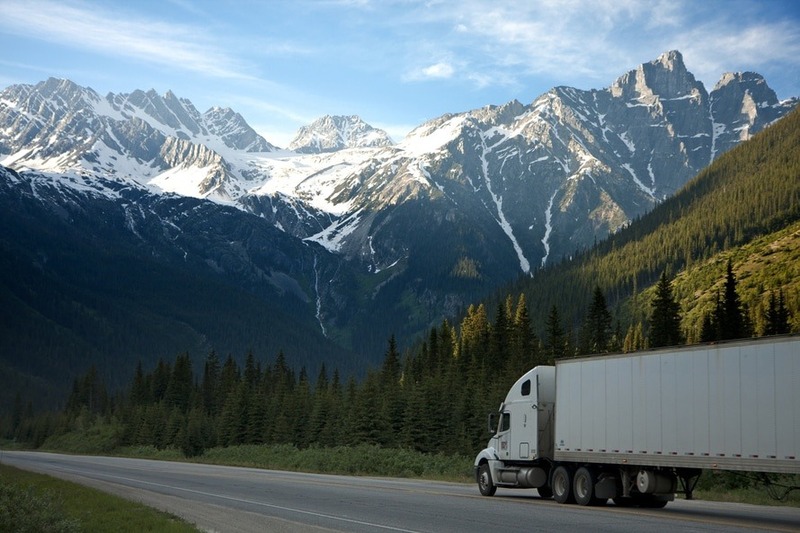 Truck driving is already one of the deadliest jobs in America, with long hours and a significant risk of health complications due to poor diet, high stress and a lack of sleep. All of that is bad enough without factoring in that diesel pollution is known to be highly toxic and associated with increased risk for heart disease, birth defects, heart attacks and death. These laws, in other words, aren’t in place without cause. And yet, for some reason, there are still companies that try to get away with shirking them. Take, for example, a Virginia firm which late last year had to pay over $100,000 in fines for operating 73 trucks in California without filters. In an effort to cut costs, the firm put the lives of its employees -- and the well-being of everyone on the road -- at risk. On one hand, this seems like an extremely scummy thing to do. But on the other, the company didn’t necessarily do it without reason. The emission rules aren’t exactly easy to follow, after all. Diesel filters don’t work well with older equipment models -- meaning companies that wish to install them have to either upgrade their fleet or risk catastrophic (and quite possibly fatal) component failures, many of which can lead to fire. And even companies that do install the filters still have to spend time and money on maintenance. At the end of the day, negligence of this kind harms one person more than any other: the trucker. Like anyone else, truckers have the right to an employer with their best interests at heart. They have the right to a clean, safe workplace. And if their companies fail to provide that, truckers have the right to fight for it until they do. But what does that involve, exactly?